Do you want to document your family moments with your DSLR camera, but haven’t quite figured out how to move beyond automatic mode? Did you get a new camera as a gift and want to use it to its maximum potential? Then this is the perfect class for you! 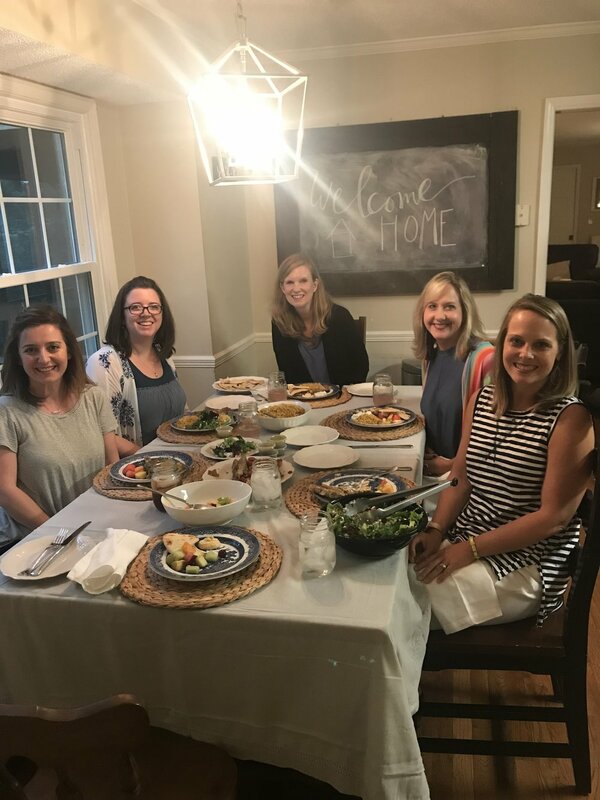 We will enjoy a meal together, spend time learning, applying and reviewing the material, and discuss ways to apply this information to any situation you encounter. I enjoy opening up my home in Hoover to provide a cozy and safe learning environment. Each class member will leave with a notebook full of materials so that she can continue to practice and review the information at home. Class size is limited. The cost of the class is $120. A $60 deposit is due at registration. The remainder of the balance will be due the day of the class.